Home / Giveaways / Giveaways Coming – Free Yarn! by mellie blossomupdated on January 6, 2019 November 7, 2013 11 Comments on Giveaways Coming – Free Yarn! I have too much yarn. I admit it. There was a period of time where I was out buying a new yarn at least once a week and it got a little out of hand. This year, my resolution was not to buy any new yarn, and except for just a few cases where I ran out of a color on an already-in-progress project, I’ve kept pretty much true to that. It doesn’t change the fact, however, that my yarn hoard is just a little out of hand. I spent some time this weekend going through my yarn and matching them up to projects that I have in my queue for the next year… two years, even three years down the road, and the truth of the matter is that even if I were to just sit and crochet all day and night for the next year non-stop, I would hardly make a noticeable dent in my stash. Not to mention the precious closet space that it occupies in my already little home. Since I’m coming up to my one year anniversary on this blog, I thought that a perfect way to celebrate that and de-stash all at the same time would be to do some yarn giveaways to thank all of you for your support and creative sharing over the past year. So starting this week, and continuing for the next few months, each Saturday I’ll have free yarn – for holiday gifts, or just for you! Now since I’m kind of new to giveaways, I’ve checked out the ways some other blogs do it, and it seems the general go-to (and a great way to get more chances to win) gives three ways to enter. (Remember, on Saturday’s post! Not this one.) First, and easiest, is to leave a comment in the giveaway blog post on Saturday. Second is to follow me on Facebook (my page is here, which is brand-new and barely set up, so you’d be helping a lot!) and then leaving a second comment noting that you did so. Next would be to do the same thing on Twitter, and Instagram if you have it, leaving a third and fourth comment. (The links are also in the right sidebar on those cute little flowers!) 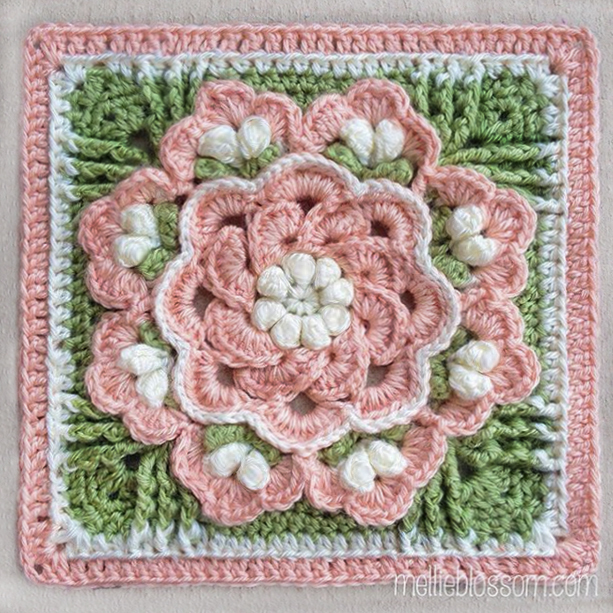 That gives you four chances to win free yarn for doing virtually nothing – except read about all my crochet love! The yarn that I’m giving away is all new and unused, intact in their packaging. There’s a variety of weights, fibers, and colors. I do not represent any company nor do I receive any kickback from them, these are simply yarns that I purchased at some point that I know I won’t be using in the next year or two. So tune in on Saturday, and treat yourself for the holidays this year! I have just stumbled upon your website, and have to say…”I love it”! I noticed that you were *complaining* about having too much yarn! I would love to help you with that *problem* (LOL). I am a part of a small group that has gotten together to make blankets and blanket squares for “Warm up, America” and we donate them to local folks who need them. Homeless shelters, Domestic Violence shelter, anyone truely in need! We are just getting underway, and have had the pleasure of picking up some donated yard from a few coworkers. 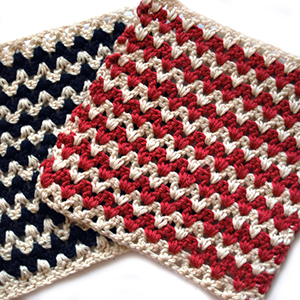 Our goal is to have many blanket squares ready for the January 26th Joining Party…. We are already about half way through the donated yarn, and could use your help!! If you have more yarn to give away, could you consider our group? We are so new that we do not yet have a facebook page, or a group name, but I am sure that will come…we meet again on December 14th to check in on everyones progress…..I would love to share so good news with them! Thanks Amy – I’ll send an email your way! I am a 74 year old senior and could use free yarn. On a fixed income and since I am in a wheelchair I do not go out shopping. I would love free yarn! Just started your scrapgan! hi, I just read you have free yarn giveaway I was wondering if you still have yarn left? My income is tide and plus I’m a single parent so my income is very tight. I’m a knitter and I wanted to give back to the community. I wanted to deliver my heart making skills to the homeless who lives in shelters and on the streets. please if you have anymore yarn you wish to donate I really appreciate it. if not then I understand. happy new years.